Over the past few years James MacFarlane has had the honour of creating the artwork for BMW’s Concorso D'Eleganza at Villa D'Este. 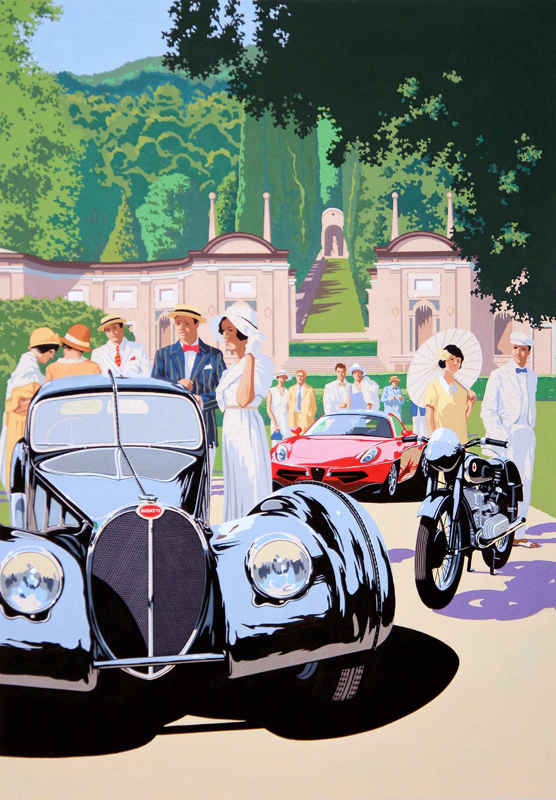 Staged on the picturesque shores of Lake Como this meeting of vintage cars has been a dream for James to illustrate. His stunning artworks capture the magic of the event perfectly. To see more of James’ work, click here. James MacFarlane is represented by Meiklejohn. Published on 19 April 2017.